Huish Sport runs a comprehensive, wide-ranging and extremely successful sports enrichment programme. We provide a huge range of both team and individual sports to students of all abilities. 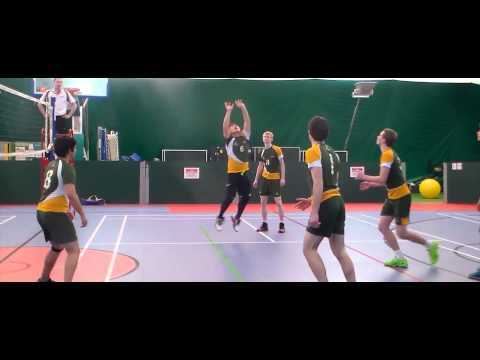 Each year, over 500 students participate in Huish Sport across 19 different sports, with teams and individuals achieving annual success at local, regional and national level. Our students have the opportunity to purchase kit and join the Huish Sport Family. Our kit supplier online is O'Neills CLICK HERE and join the #greenarmy! Our competitive sports programme is one of the most successful in the South West. Giving students an opportunity to combine academic studies with a specialised sports programme.